I love lounging in the sun – in moderation of course – to get my much needed vitamin D fix and I mostly go to warmer destinations for my longer holidays, which could mean basically anywhere, as Denmark is not the warmest country in the world. Lounging in the sun requires a sun hat and I go all in on high factor sunscreen to protect my skin from the excessive sun exposure, and because you have to apply/reapply so vigorously, I prefer my sunscreen to be organic. Here are a couple of my favourite organic and local sunscreens. 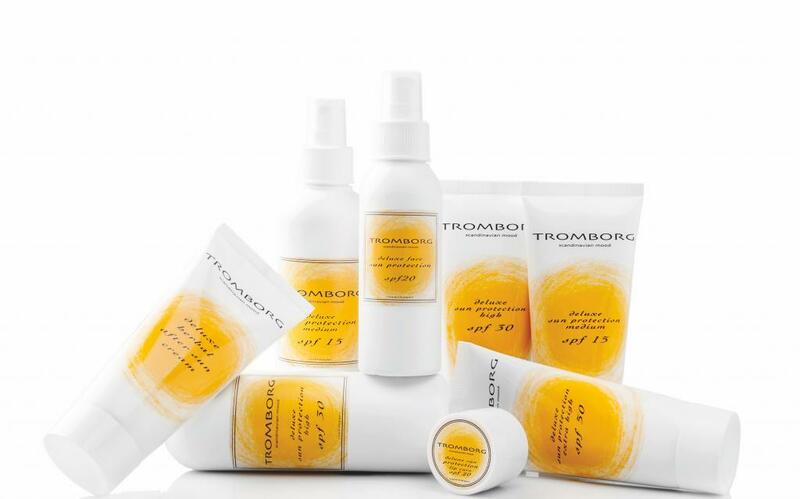 I was thrilled, when Danish organic skincare brand Tromborg recently launched their SPF 50 sunscreen, as I only use a high SPF for my face. The range of products is made from organic ingredients such as pomegranate, aloe vera, and kukui oil (admittedly, I have never heard about kukui oil before, but it is the oil from a nut from Hawaii’s state tree, the kukui). 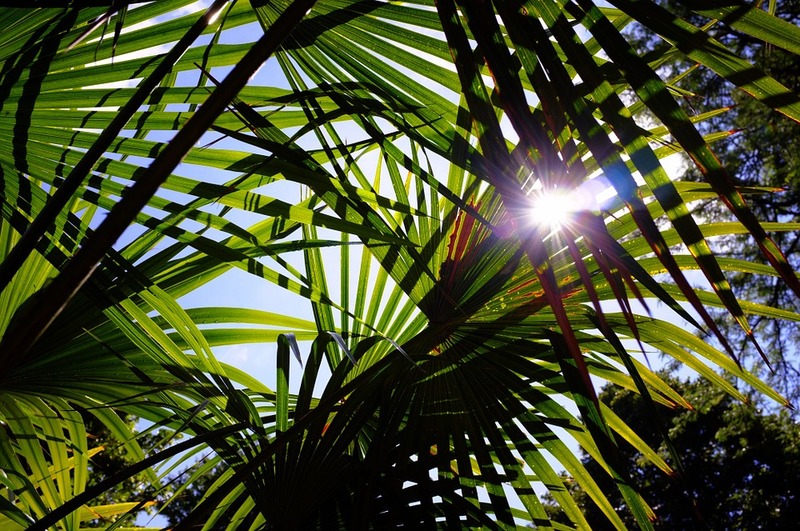 Be sure to treat yourself by getting the after sun as well with lots of nurturing and moisturising plant extracts. 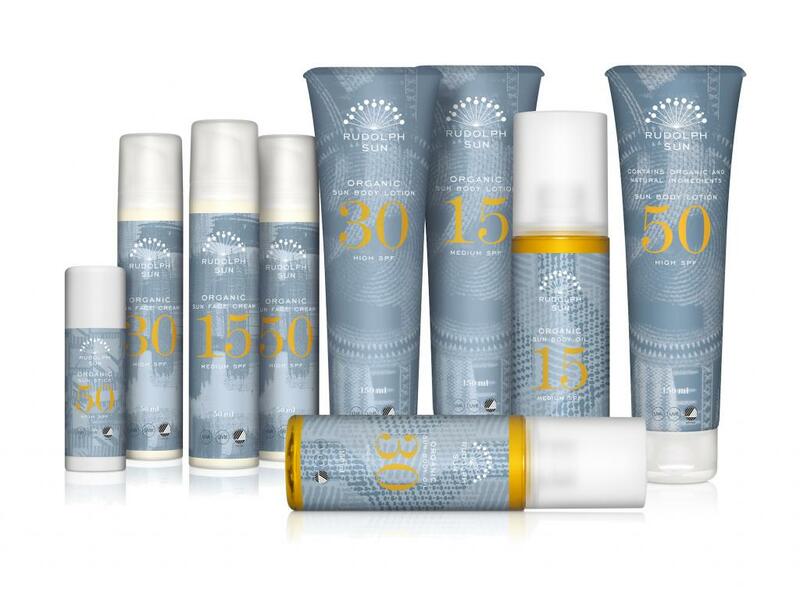 Another one of my go to brands for both organic skin care and sun care (who recently launched a line of hair care, which I cannot wait to try) is the Danish beauty brand Rudolph Care, whose rather large range of products include both sun lotion and oil. I find the oil to be great for beach use, as the product is easily absorbed by the skin. Ingredients include extracts from apple and cucumber, and sea buckthorn and rapeseed oil. For those of you with kids they even include a line of sun care for the little ones.